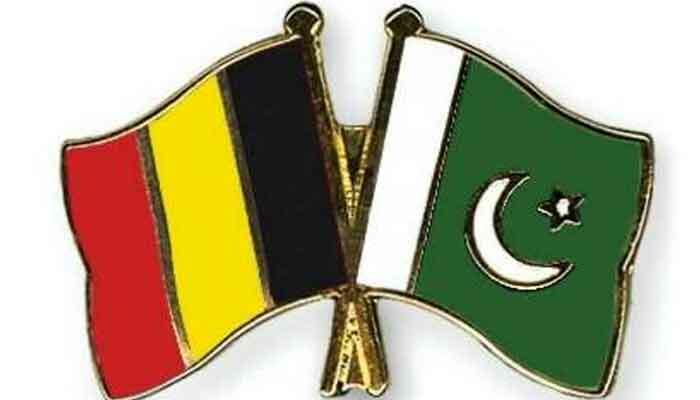 ISLAMABAD: Pakistan and Belgium have struck a historic deal to take the bilateral economic cooperation to the next level, while zooming in on closer business ties and creating investment opportunities, a statement said on Thursday. A statement received here from Brussels said Trade Development Authority of Pakistan (TDAP) signed the memorandum of understanding (MoU) with trade and investment bodies of three regions of Belgium, namely the Flanders Investment and Trade; Wallonia Export Investment Agency and Brussels Agency for Business Support. This is for the first time that all the three regions of Belgium have jointly signed a MoU with any other country. Naghmana Alamgir Hashmi, Pakistan’s ambassador to Belgium, the European Union (EU) and Luxembourg signed the MoU on behalf of TDAP, whereas Dirk Van Streeteghem, Chantal De Bleu and Laurent Lamberts signed the documents for the three agencies, respectively. Ambassador Hashmi, addressing the ceremony, said trade between Pakistan and Belgium was constantly rising and for the last year there had been an increase of 49 percent in the bilateral trade. “Pakistan’s economy has taken an upward trajectory and the country is fast emerging as a suitable destination for trade and investment,” Hashmi said. She added that the MoU was long awaited and would provide a strong foundation and frame work for enhancing economic and trade ties between the two countries. The ambassador further said the present government’s policy was to create a favourable environment for business in Pakistan and a liberal visa regime would soon be introduced to facilitate business visits to Pakistan. Dirk Van Streeteghem, director for trade, Flanders Investment and Trade, said there had been a significant rise in the trade between the two countries, evident from ever-increasing exchange of trade missions. 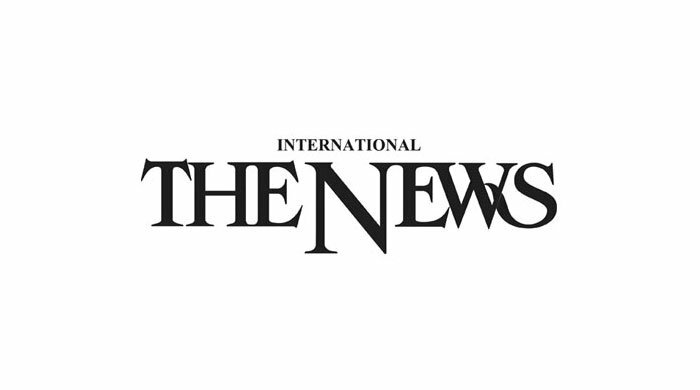 Chantal De Bleu, director general Wallonia Export Investment Agency, who had visited Pakistan in November 2018, said the trade mission last year was a big success and added that the MoU could help in taking up diversified actions for the mutual benefit of two countries like cross market networking. Laurent Lamberts, head of exports unit Brussels Agency for Business Support, said Pakistan’s was a growing economy and his agency would be interested to help Pakistani businesses in trade investment in Brussels region. Omar Hameed, economic minister of Pakistan mission to the EU, Salman Ahmed Choudhri, commercial secretary, Karin Zoeter, Pakistan’s honorary consul general for trade in Ghent, and Luc Maurrens, honorary consul general in Antwerp, attended the signing ceremony besides representatives of various businesses and trade and investment agencies.